Stefan cel Mare Public Garden in the Chisinau center will be repaired dedicating for its 200th birthday anniversary. We will place lawn, artistic illumination at night, pavement, new benches, etc. This idea came from the Agency for Inspection and Restoration of Monuments. 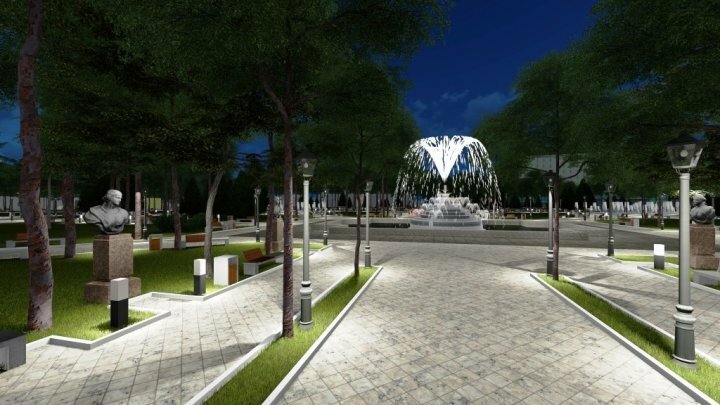 Architects wish to turn the park to inspiring destination of the Capital. The project was approved by the Ministry of Education, Culture and Research. The drafts are to be submitted for public consultations. According to project managers, the projects will be funded by businesses. The work is to last from March till by the year end.